Brands and businesses need to quickly adapt to the ever-changing e-commerce landscape. Today, they need to put their business within easy reach. 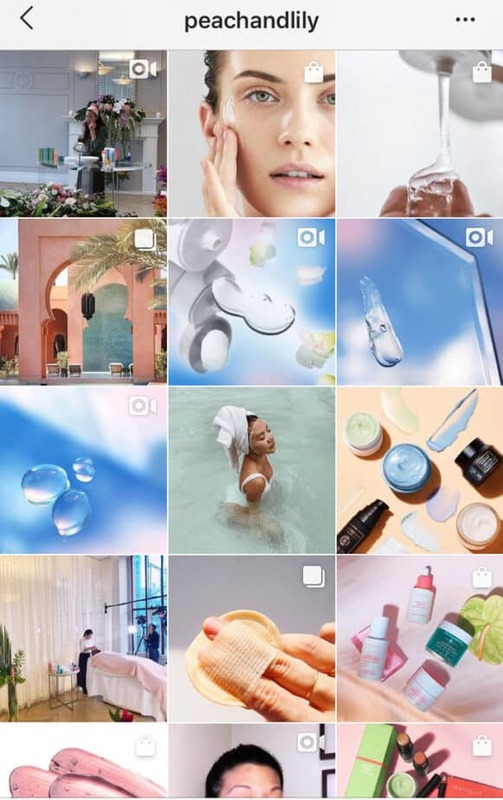 Instagram is stepping up their game in helping businesses drive more sales through shoppable Instagram posts. 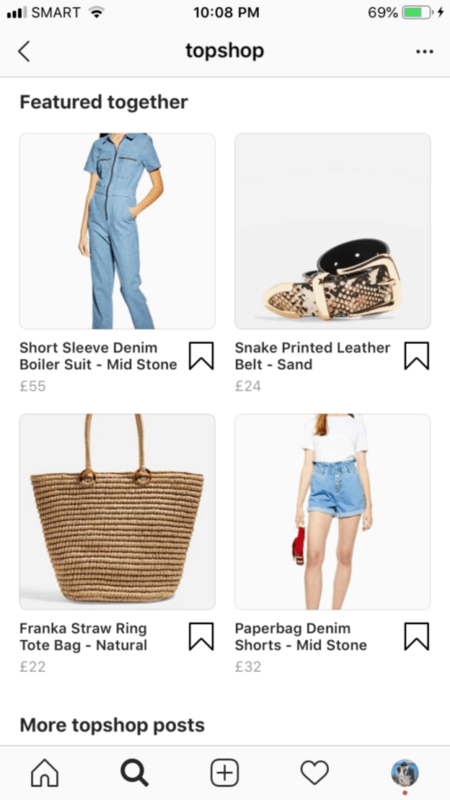 Users can now browse and shop without leaving the app. This is great news for businesses! 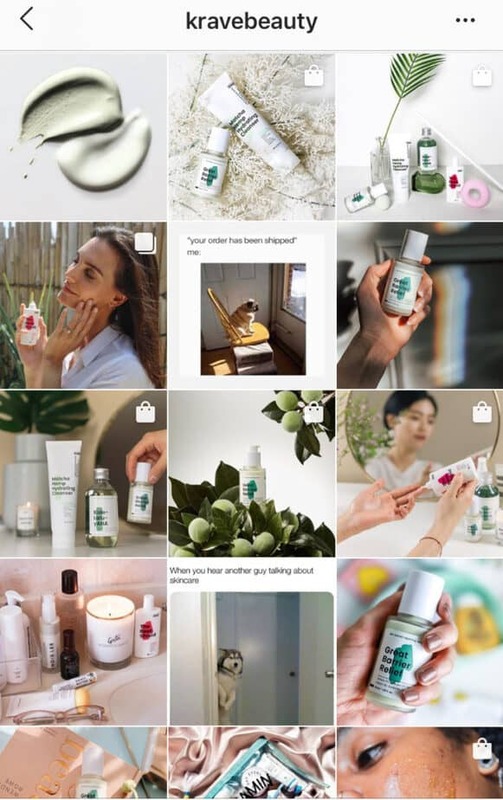 Users can simply tap on Instagram shoppable posts to learn more about products. Additionally, you can utilize your IG feed to grow your sales. 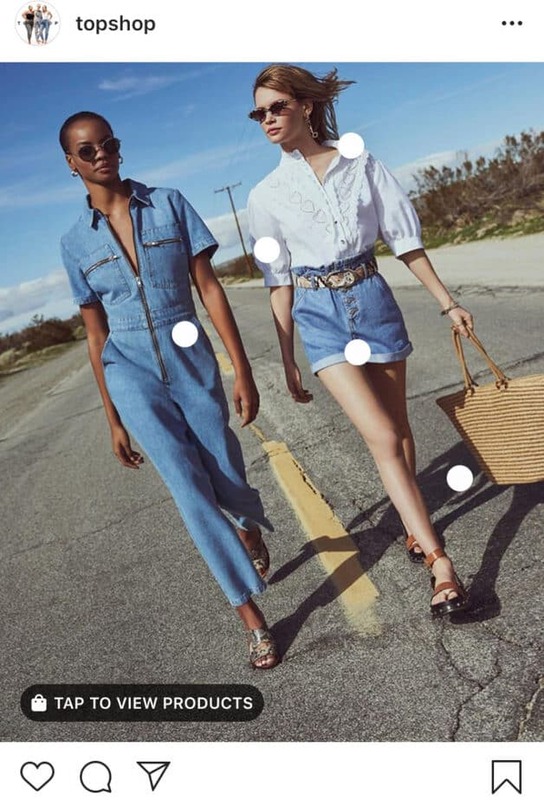 Want to know more about shoppable Instagram posts? 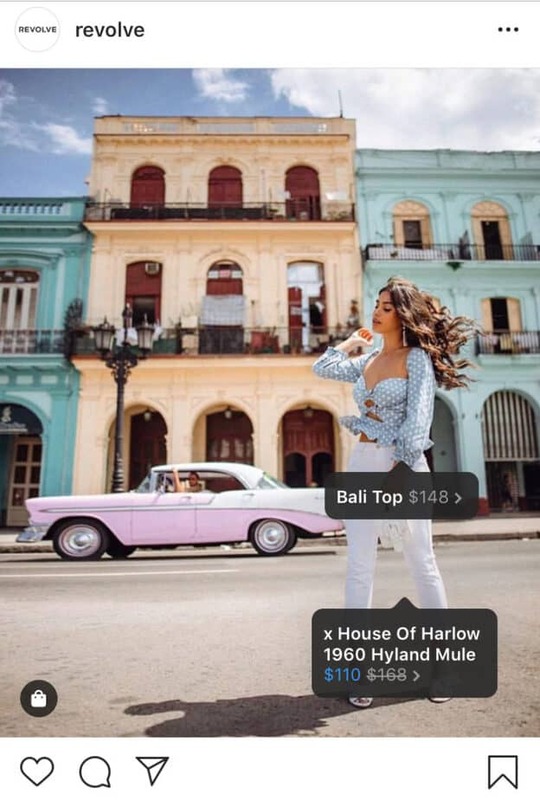 Below is a guide on how to add shoppable tags on Instagram. Additionally, we compiled the best tips for growing your sales. But First, What Are Shoppable Instagram Posts? Online shopping just got easier! Browse, shop, purchase – without leaving the app! Today, you don’t have to rely on your bio link or the Stories swipe up feature. Need more reasons to use Instagram shoppable posts? Firstly, you’ll reach followers that are interested in your brand. 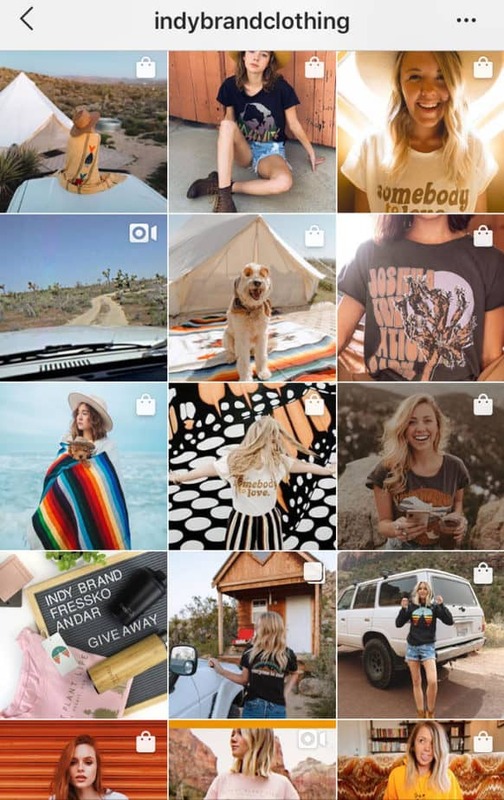 Posting shoppable Instagram content and Stories means tapping into that demographic. Your shoppable posts will appear on their feed. All they have to do is tap the shopping bag icon to learn about the product. 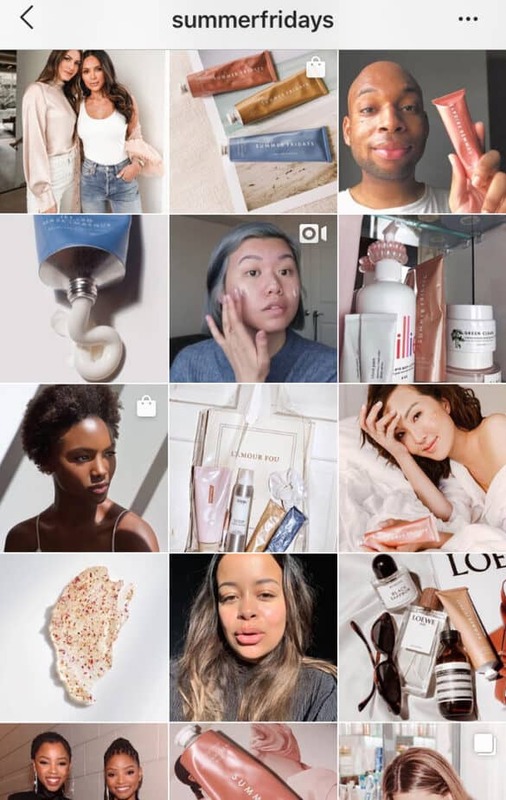 Secondly, users can find shoppable posts on the Explore page. This means you can showcase your products to a wide and engaged audience. Early this year, the platform launched a specific channel for Shopping in the Explore page. This allows users to browse product-related posts. This opens a lot of opportunity for e-commerce brands. Instagram shoppable posts seamlessly fit your feed. Therefore, you get to keep your brand’s look and identity. The important thing is to find the right balance of shoppable posts and regular content. In doing so, you’ll create an interactive visual shop. More importantly, you’ll provide a wonderful shopping experience for your customers. Take a look at Reformation’s feed. 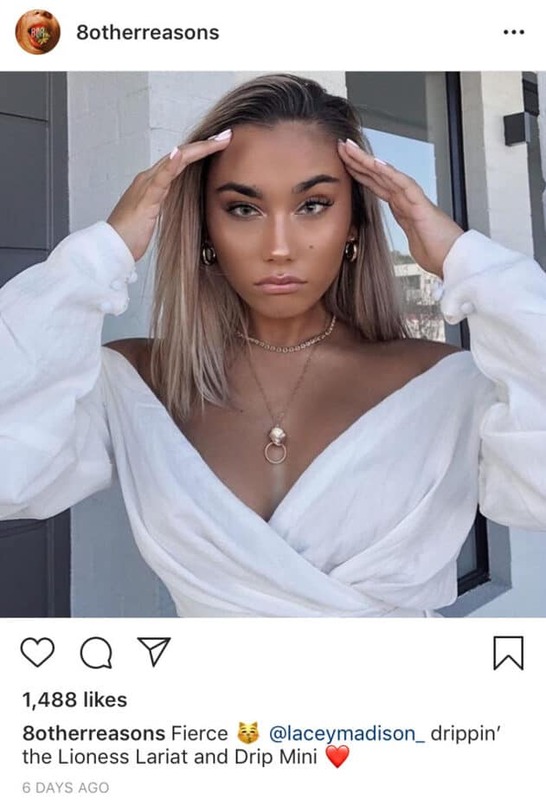 They flawlessly incorporated shoppable posts into the feed. 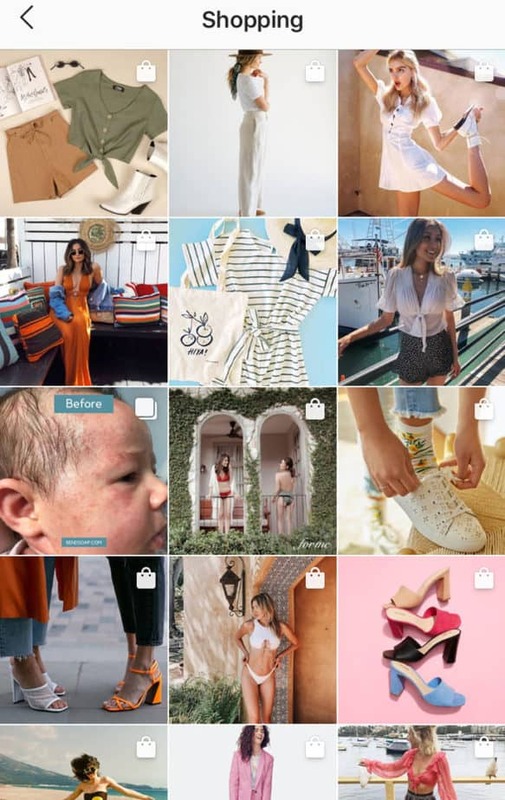 The main point of a shoppable Instagram content is boosting shopping experience. Just a few taps and product info is available. But this year, Instagram took things further. Users can now buy products within the app. 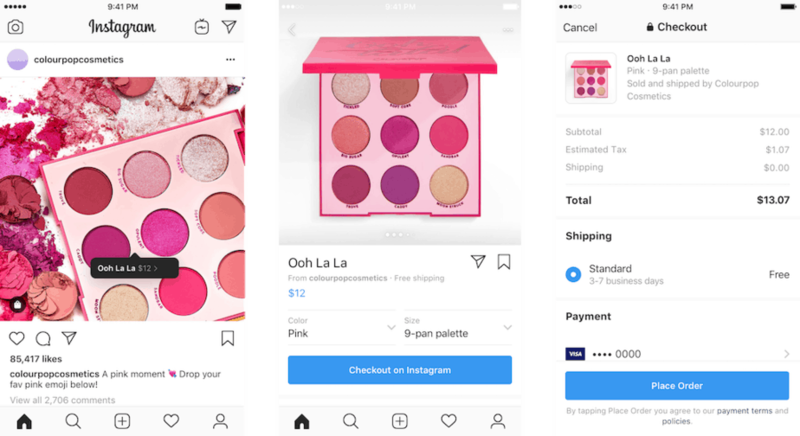 When users tap a product, they will see a “Checkout on Instagram” option on the product page. You can select from different options, then continue to payment. No need to visit the brand’s site! Note: Checkout option is currently in closed beta. It is only available to users in the US. Once this feature becomes available, it’ll create a more streamlined shopping experience. Ready to create shoppable posts? 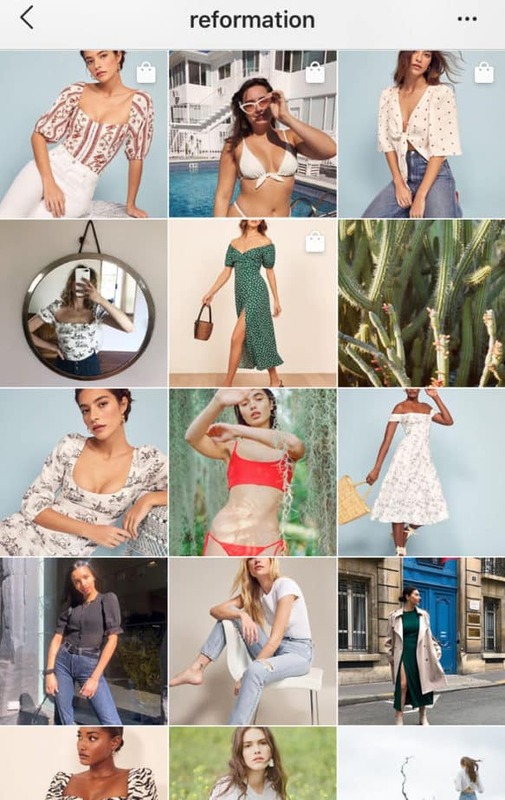 There are a few things you need to consider before sharing your first shoppable Instagram content. First of all, shoppable post feature is not available for all Instagram accounts. You need to meet these criteria to be eligible. You need to have a business account. Additionally, your business should sell physical products. 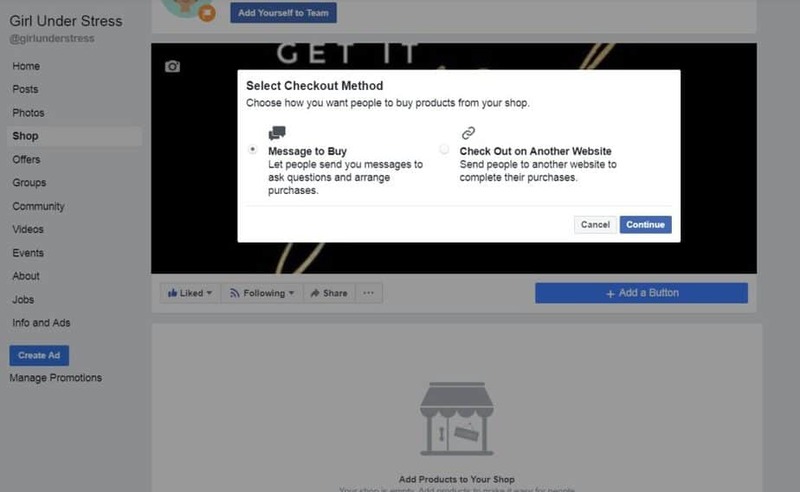 These goods must comply with Facebook’s merchant agreement as well as their commerce policies. 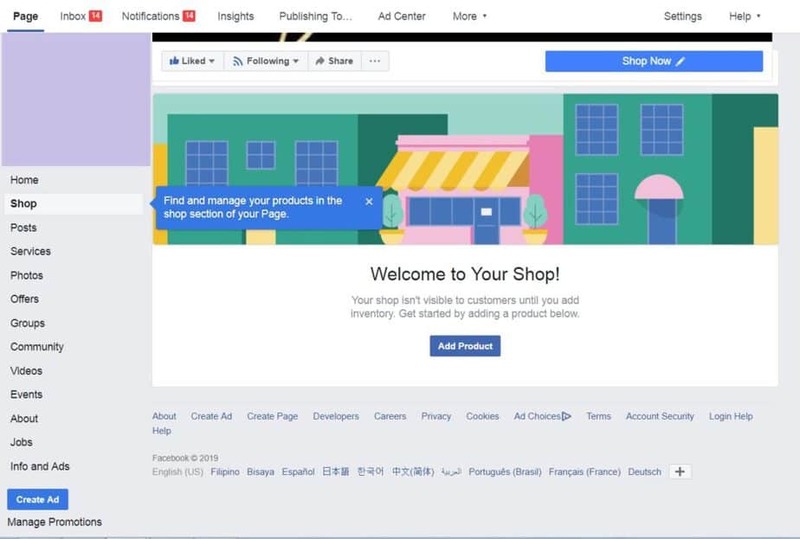 Your business account must be linked to a Facebook catalog. You must be located in one of the 46 countries approved by Instagram. This includes Canada, United States, United Kingdom, Italy, and France. Tip: It’s best to check the list of prohibited products to avoid violating any policy. When credibility is established, start curating your catalog! 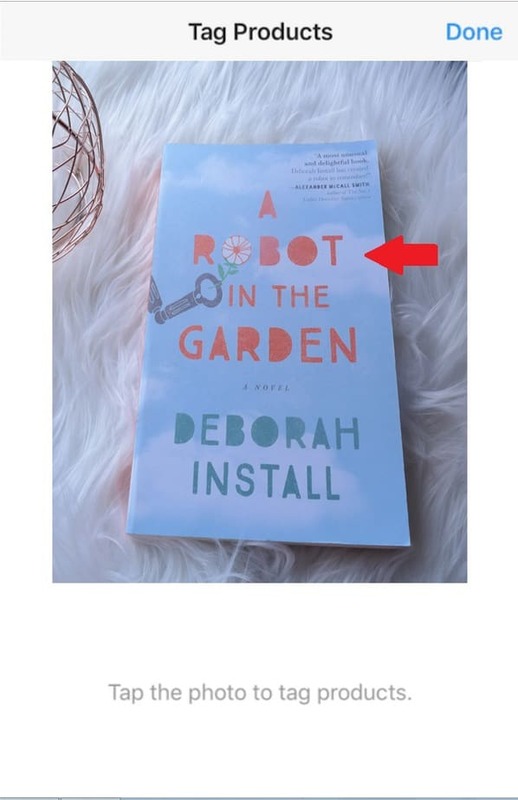 How To Add Shoppable Tags On Instagram? 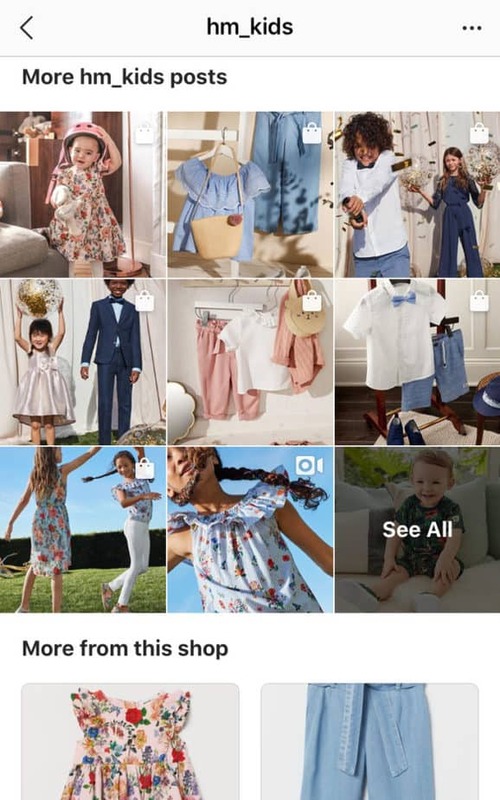 If you’re wondering how to add shoppable tags on Instagram, you first need a Facebook catalog. It’s basically a list of your products. 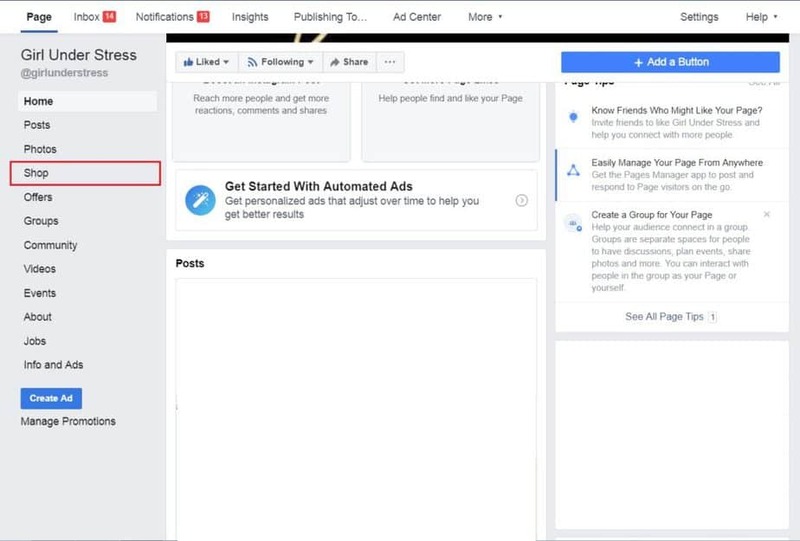 Open Facebook Page then go to Settings. Tap Templates and Tabs. Under the Template section, click Edit. Once that’s done, a “Shop” option will appear on the sidebar. When you tap the “Shop” tab, you’ll get a pop up to Set Up Your Shop Section. 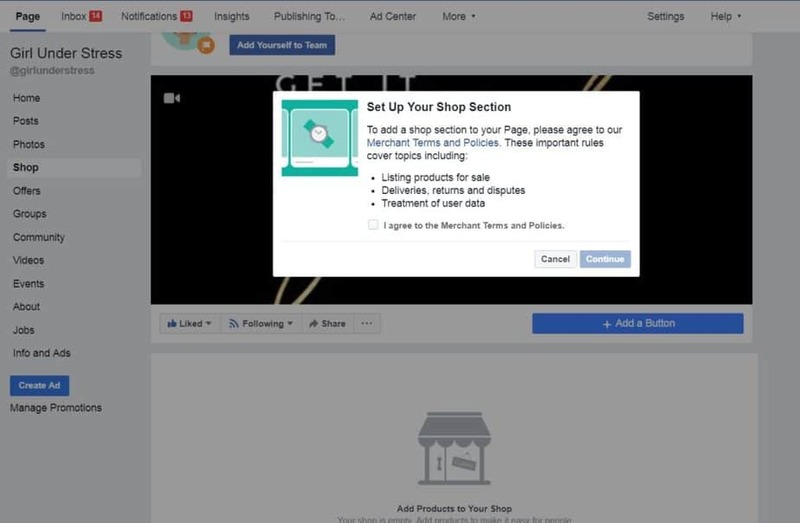 Read and agree to Facebook’s Merchant Terms and Policies. Click next. Then you’ll have to choose a check out option. Note: For now, the “Message to Buy” option doesn’t work with shoppable Instagram posts. Congratulations! You’re done setting up Shop! I’ve set up my Facebook Shop. But I still don’t know how to add shoppable tags on Instagram. First and foremost, you should have a payment process. If it’s your first time setting it up, you’ll be guided by a pop-up window. Once that’s done, Instagram will review your account. It’ll take a few hours or a few days. When approved, you’ll receive a notification. 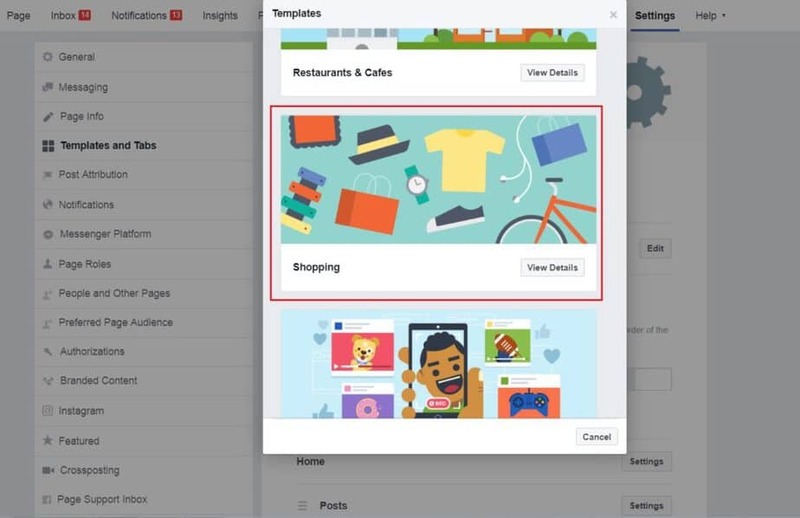 Next, you’ll need to connect your FB catalog and your Instagram. On your Profile, go to Settings. Tap Business Settings then Shopping. Click continue. 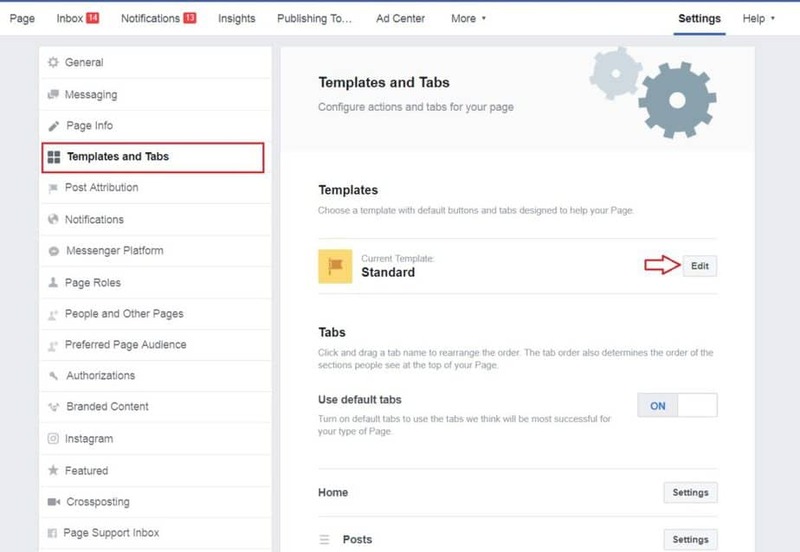 You will then see the Facebook catalog listed. Choose it to continue. Tagging products is like tagging Instagram users. First, upload an image to Instagram. You should write a good caption and add searchable hashtags. Add a location tag if it suits you. Second, tap the Tag Products option. All you have to do is choose the products you want to tag. Your catalog list will appear. Simply search and select the correct product description. 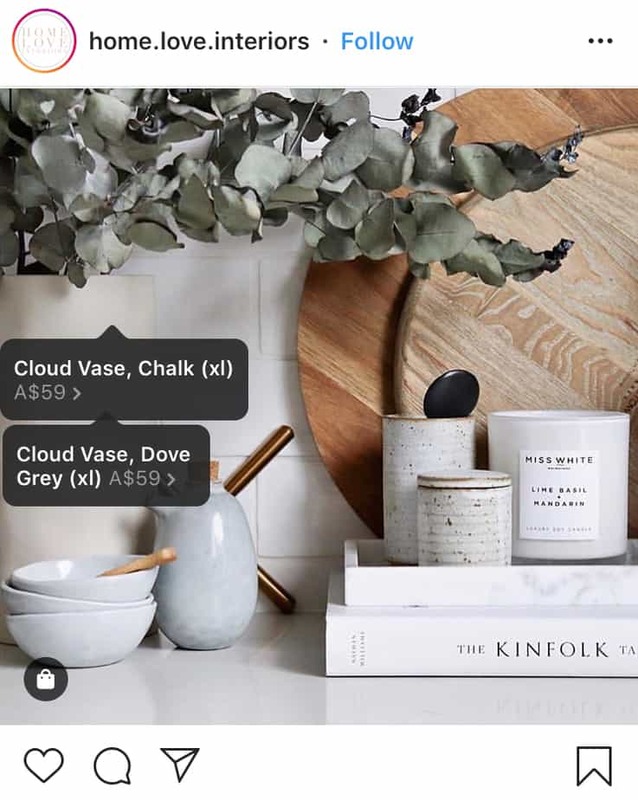 Tip: You can tag up to 5 products in a single image. Make sure that your post won’t look too crowded. 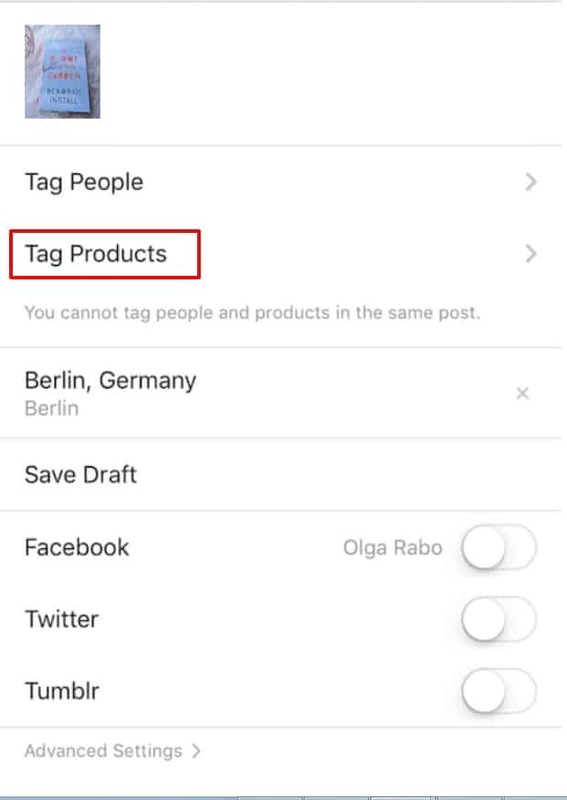 Now you know how to add shoppable tags on Instagram. Users can now shop your feed! This next section is the most important part of this guide. It’s not enough that you know how to add shoppable tags on Instagram. To boost sales, you must know your audience. Why are they following your brand? What posts are interesting to them? This should be part of your market research. Aside from identifying your target market, you should also know your Instagram followers. With that said, take advantage of Instagram analytics. Use the information from this tool to know what your audience likes. Note: Instagram analytics is only available for Business accounts. Take for example a brand that sells clothing for both men and women. Should they post an equal number of clothes for both genders? 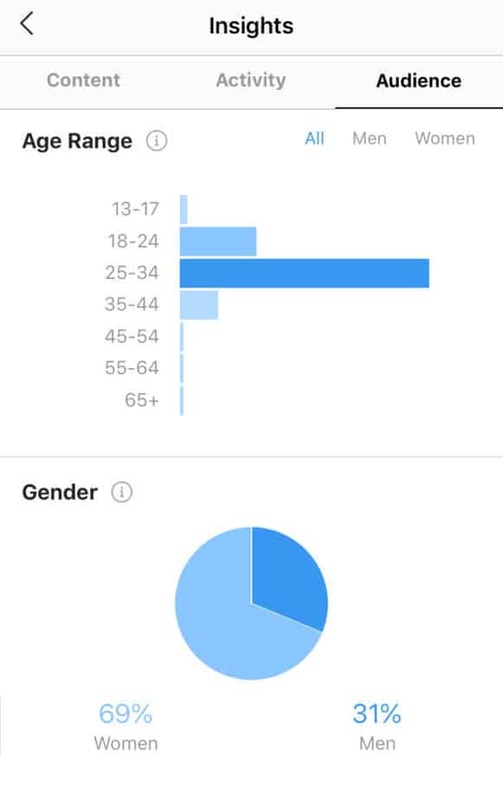 What if their IG analytics show that they have more female followers? Then the brand should post more products for women. Remember, shoppable Instagram posts that don’t appeal to your audience won’t boost sales. Instagram has become a staple for online marketing. And with its growing features, it’s also becoming an essential e-commerce platform. For this reason, brands and business flock the app. This means more competition. So what can you do to boost sales? It’s best to invest in hiring a professional photographer. This will provide you with high-quality images. Sometimes, potential buyers click on a tag to know more about the product. It’s best to provide detailed descriptions. 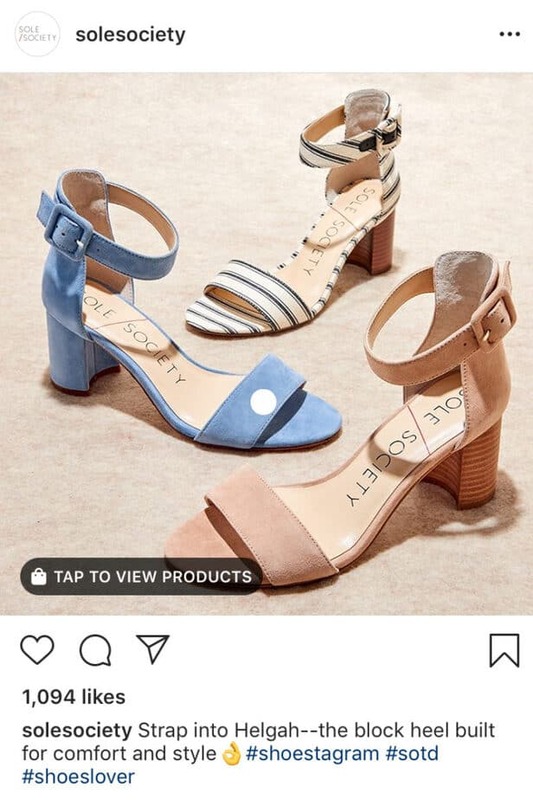 For better shopping experience, add links to more visuals in the Instagram shoppable posts. Take a look at this shoppable post from Topshop. They have multiple tags in one photo. When a user taps on one of the links, they’re also provided with detailed information about the other tagged products. With this feature, your audience can easily shop the image. This leads to a better and smoother shopping experience. Make use of descriptive hashtags. Don’t forget to optimize your shoppable content. This means your post should be “searchable”. One of the best ways to do so is by using descriptive hashtags. This makes it easier for users to find your products. Additionally, some users follow a hashtag. So there’s a higher possibility that your content will be discovered by your target market. Followers and visitors go to your profile to know more about your products. If you can get them to tap the link to your product page, it’s a lead. Excellent content can drive more leads that convert to sales. Know the kind of content that works best and create strategies that’ll take you a step further. Instagram shoppable posts should seamlessly blend with your feed. IG aesthetic is part of your branding. Therefore, it should look curated and cohesive. Avoid disrupting flow with your shoppable content. Make sure that they’re edited the same way – it should have the same tone, filter, or content. Take a look at Indy Brand Clothing’s feed. They post a beautiful combination of photos and videos. Most importantly, their shoppable posts do not disrupt the overall aesthetic. More importantly, avoid over-using the shopping tag feature! Shopping posts should be spread out throughout your feed. As a tip, space them out. In doing so, your audience won’t feel overwhelmed. It’s best to have a content strategy where you can naturally fit your shoppable posts. Did you know that millennials trust UGC content more than other media? This isn’t a surprising trend. Why? User-generated content serves as an unpaid endorsement. So take advantage of user generate content. For example, a follower shared content that features your products. You can use this post to add shopping tags. Don’t forget to credit the account in the caption. Note: Make sure that you’re legally reposting the content. Posting high-quality content alone won’t help boost sales. Remember, Instagram is a social platform. So, you need to interact with the audience. Take time to respond to comments. These commenters could be your current or potential customers. Listen to what they have to say. Build a system for responding to your audience. For example, you or your team can set specific times for interacting with them. Make customer service a part of your Instagram marketing strategy. Let your audience know that you’re within easy reach. This will greatly improve their social experience. Lastly, assign an individual or team dedicated to engagement. They will be in-charge or handling comments and support request on your Instagram account. Tip: Take a look at your Instagram analytics again. Look what type of content drives more engagement. Apply the same strategy to your shoppable Instagram content. That’s the ultimate promise of Instagram shoppable posts. Therefore, to have a successful sale, you must provide customers a hassle-free experience. When shopping on the platform, a user taps onto a link. This will lead them to a page with more product information and a link to your online shop. Take this example from Aldo Shoes. They did an excellent job of showcasing a product. More importantly, users are provided a link to the exact product that they might want. Complicated shopping procedures can turn off potential customers. So, provide a seamless process. Make it easy for users to choose. Showcase available or most popular products they can purchase. This strategy also prevents cart abandonment. Your website should match your brand aesthetic. Disrupting the flow may throw off your potential customers. Ensure that they are directed to a landing page that matches your aesthetic. This is an excellent advertising strategy without huge costs. Use Instagram stories to showcase your products. However, keep the instructions minimal. Your aim should be to invite users to visit your account. Ultimately, they should browse your account like an online catalog-slash-store. 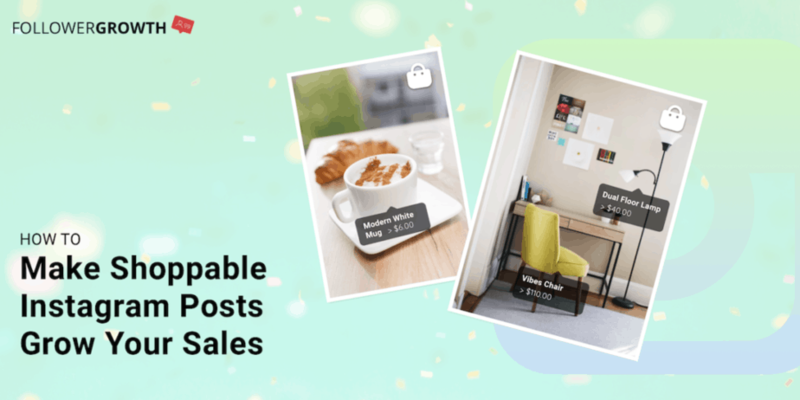 Ready to add shoppable tags to your Instagram posts? We’ve shown you the basics. It’s time to try them out! When fully utilized, shoppable tags can boost your sales. So, don’t be intimidated! Take simple steps and measure your progress. Don’t forget to check your Instagram analytics. See how your audience reacted. Lastly, learn from all your Instagram shoppable posts and continue to improve as you move forward.